For all the time I spent shoveling snow, I am surprised that I covered as much ground as I did this January. I probably gained 10 pounds because of beer and junk food. It felt like it yesterday when every mile felt like and ordeal, but today’s 26 mile jaunt was much easier. On my ride today, I found a new pizza and beer place. To celebrate the end of January, Mrs. RC and I will check it out. It’s tough work but somebody has to do it. 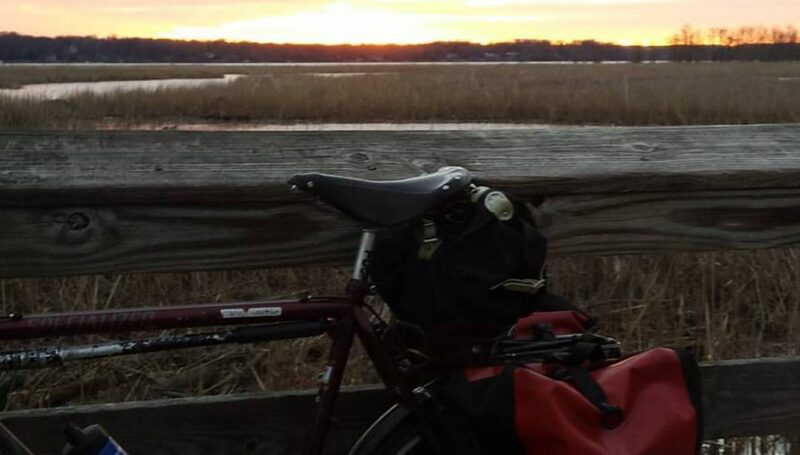 Posted on January 31, 2016 by rootchopperPosted in "Mount Vernon Trail", #bikedc, #bikeva, Bike Commuting, hikingTagged "Mount Vernon Trail", #bikedc, #bikeva, bike commuting, hiking, winter.